LONGSPEED s.à.r.l. is official Stockist for CASTROL Oils and Lubrications. All Classic Oils are available in: 1Liter, 5Liter, 1Gallon Metal Canister, 20Liter and 208Liter! 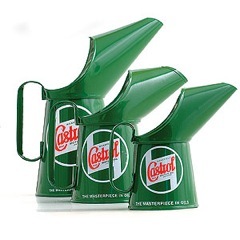 All other CASTROL products are available on special order. Please, call or e-mail for availability and prices!